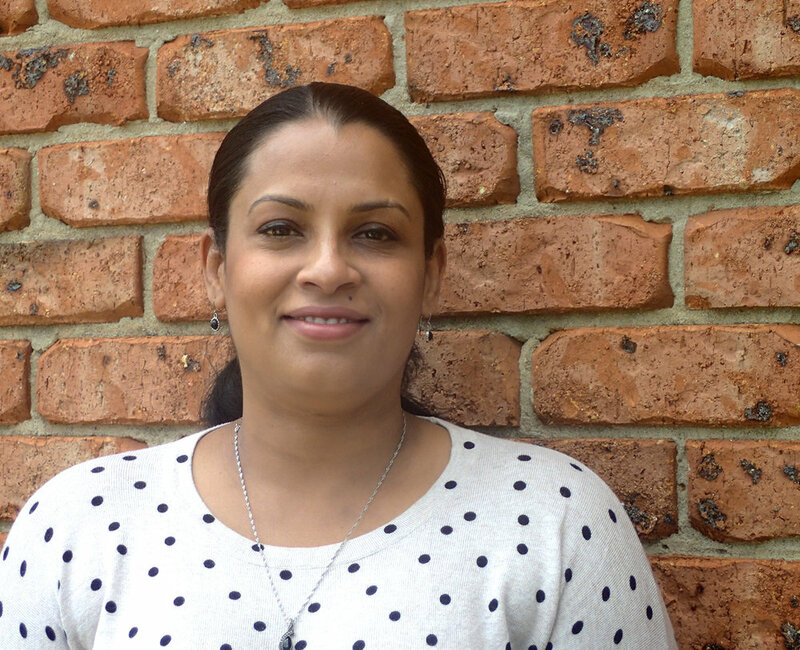 Dr Sunitha Job joined Hills doctors recently as a Clinical Psychologist who works with adults and families presenting with a wide range of difficulties. She holds a Masters and Ph.D. in Clinical Psychology and her PhD thesis was in the area of anxiety disorders. She has extensive experience working in public sector organisations and hospitals in assessment and treatment of clinical disorders. She has also been involved in the training of clinical psychology master’s students and is a board approved supervisor. She has keen interest in complex trauma, trauma related presentations, domestic violence, perinatal mood disorders, attachment issues and parenting. Her other areas of interests include mood and stress related disorders, women's mental health and working with LGBTQI clients. Her aim is to always tailor her treatment to the needs of her clients using a wide range of strategies including Cognitive Behaviour therapy, Dialectical Behaviour therapy, Interpersonal and Psychodynamic psychotherapy. Her clinical work follows the principals of Trauma informed therapy. She has extensive experience working in public sector organisations and hospitals in assessment and treatment of clinical disorders. She has also been involved in the training of clinical psychology master’s students and is a board approved supervisor. She has keen interest in complex trauma, trauma related presentations, domestic violence, perinatal mood disorders, attachment issues and parenting. Her other areas of interests include mood and stress related disorders, women's mental health and working with LGBTQI clients.